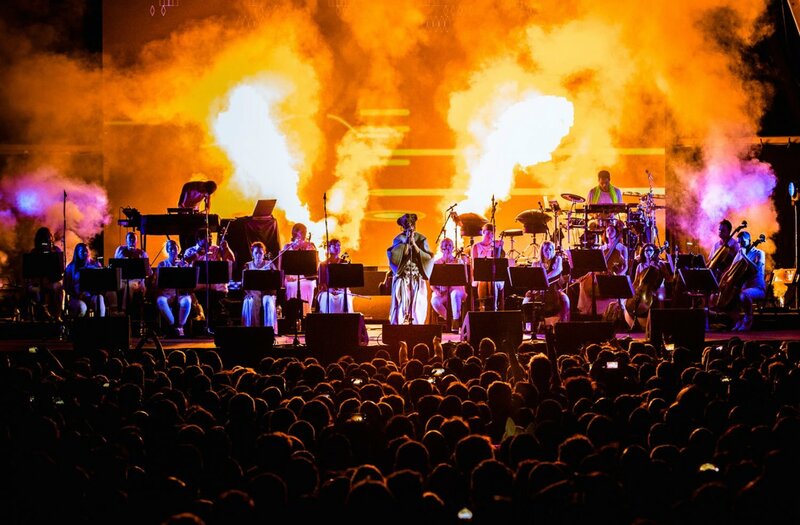 This spectacular event unites the best dance music Ibiza classics with a 65-piece orchestra. The result is a show like no other. Curated by Pete Tong, it is performed by the Heritage Orchestra directed by Jules Buckley and made its debut on Ibiza this past summer. This one-off event took place on Saturday 5 August at Destino, one of the loveliest venues on the island. A major highlight of the Ibiza season 2017, Pete Tong Ibiza Classics was born from a BBC 1 late night event in 2015: Ibiza Prom. Ever since then, it has taken the UK by storm, selling out arenas and topping charts.